While most of today’s drivers understand the dangers of using mobile devices while driving, the temptation of mobile games is luring the eyes of drivers away from the road, leading to accidents. Unfortunately, both players and those caught in the wrong place at the wrong time have been affected. Games played on cell phones and tablets have entered the mainstream and are played by adults and kids alike. A vast majority of users are teens, however, who are a group with a high accident rate. A great deal of emphasis has been placed on preventing texting and driving, which has spawned public awareness campaigns across the country. Gaming while driving, while not as widespread, is just as dangerous, if not more so. Interconnected mobile games, such as Pokemon Go have captured national attention. While the developers of this game specifically warn users to not drive while playing and even alert them to potential dangers, some are failing to heed these warnings. It’s not just these games, but also popular apps that are causing accidents. From selfies to speed competitions, mobile app use is now being attributed to serious injuries and even death. An incident in New York involving a driver who hit a tree was the first reported major car accident involving mobile gaming. Unfortunately, there have been several minor accidents tied to playing while driving reported as well. Pedestrians have also been injured as a result. One Pennsylvania teen walked into traffic while her eyes were averted, causing her to be hit by a car. Along with accidents caused by moving vehicles, illegal parking in order to play is leading to safety concerns. Parked cars may not be seen by oncoming traffic, leading to accidents, even when the player is away from their car. Players are now being advised to be completely aware of their surroundings while walking and to exercise caution when playing while in motion, even as a car passenger. Those who have been injured in a car accident as a result of another’s negligence may be eligible for compensation to cover the cost of medical expenses, loss of wages and pain and suffering. 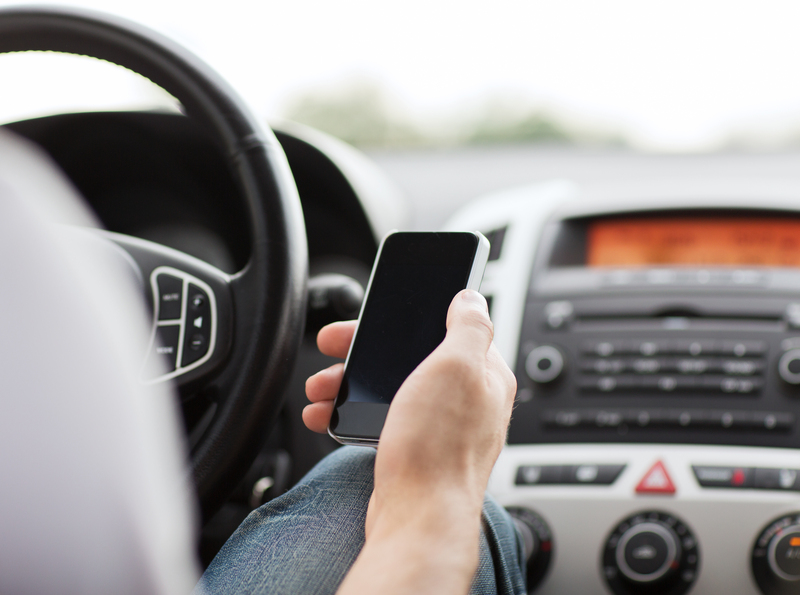 A car accident lawyer can answer questions regarding accidents caused by distracted driving.